My love for pizza and pasta has overcome lengths and spaces. If I wasn't born a Filipino, I think I would've been an Italian because I am raving about their dishes. 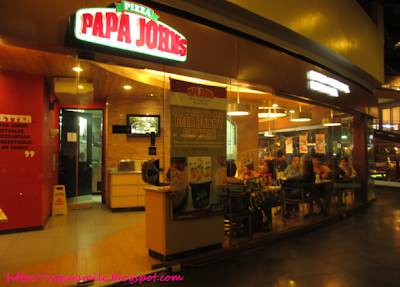 Though in the States, a friend always talk about how she loves Papa John's because of their pizza. I have tried dining at their SM City North EDSA branch before and I absolutely loved the Texas Heat, even if I'm not fond of spicy things. That's why when I learned that Papa John's are introducing their new flavors, I just had to try them ASAP. 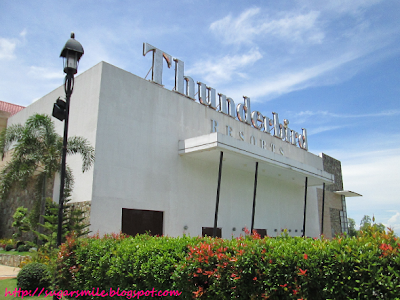 It's my second time going to Thunderbird Resorts and it has been a "fantabulous" weekend getaway because I discovered a lot of things. 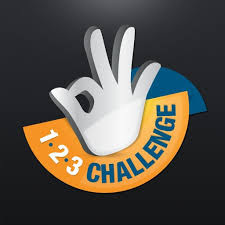 This is my first time to try my luck in playing at the Fiesta Casino, tour the amenities of their hotel and know about the upcoming and exciting promos that they bring to the visitors. 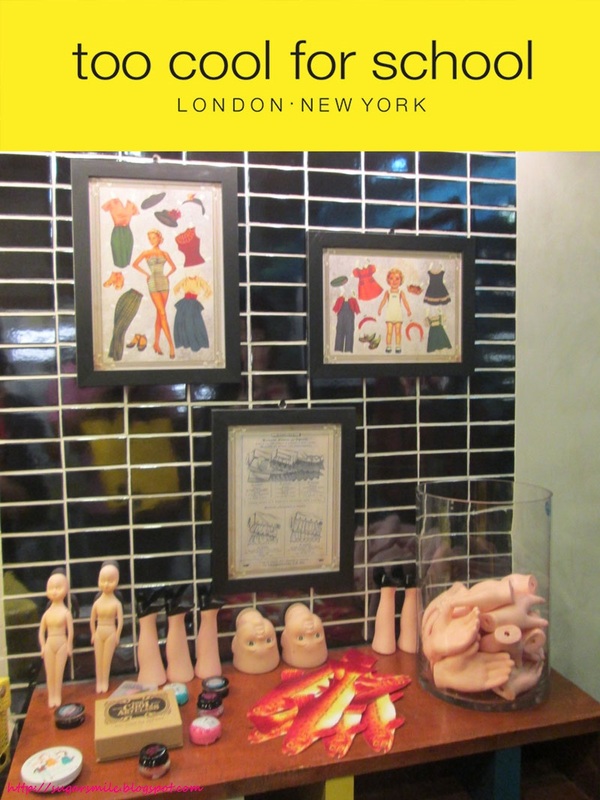 Great news, travelers! Murang Lipad, a division of Triplestar Travel & Tours, announced that it is offering flight reservation assistance to passengers affected by flight cancellations. Now its easier to reserve tickets to all major carriers in the Philippines like Tiger Air, Cebu Pacific, Philippine Airlines, Air Asia and Jetstar. Welcome to Yoshinoya's Robinson's Galleria Branch! 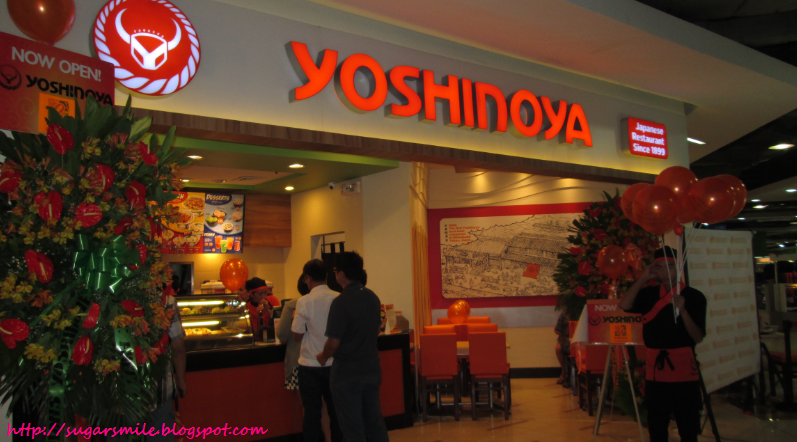 Good news to the yuppies in Ortigas and residents of Quezon City, Mandaluyong and Pasig, because Yoshinoya has re-opened its newest store last August 12 at the Robinson's Galleria. Located at the Level 1 of the Robinson's Galleria East Wing, Yoshinoya Century Pacific Inc. brings us a much better version of their old store with Japan's favorite beef bowl and more! PLDT Home's Fibr connection is the talk of the town these days. 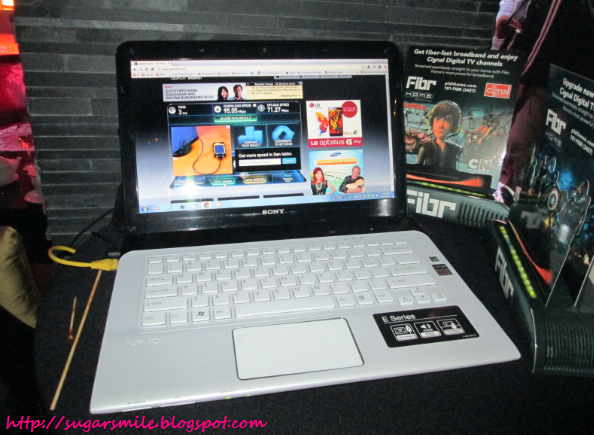 Its ultra-fast connection has been buzzing ll over town and now, another milestone was revealed, Fibr offers Cignal Digital TV that allows subscribers to enjoy high definition (HD) TV at home using the dedicated Fibr connection. 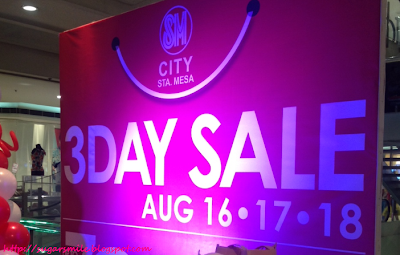 It's a 3-Day Sale Weekend this August at SM City Sta. Mesa! The SM City Sta. Mesa 3-Day Sale is back from August 16 to 18! It's the time of the season again, where you can score great deals and discounts on your favorite brands. 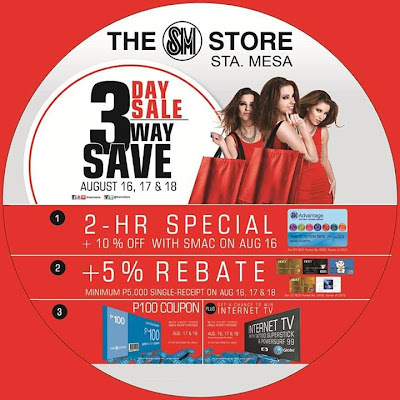 And since this weekend's a pay day, why not shop to your heart's desire and avail of the 3 Way Save - (1) a 2-hour special on August 16 where you can avail of 10% off on your "already on sale" items by presenting your SM Advantage Card, (2) Get 5% rebate when you use your BDO Cards with a minimum of Php5,000 single receipt purchase, or (3) Receive a Php100 Savings Coupon on August 17 & 18 only for every single purchase of Php2,000. 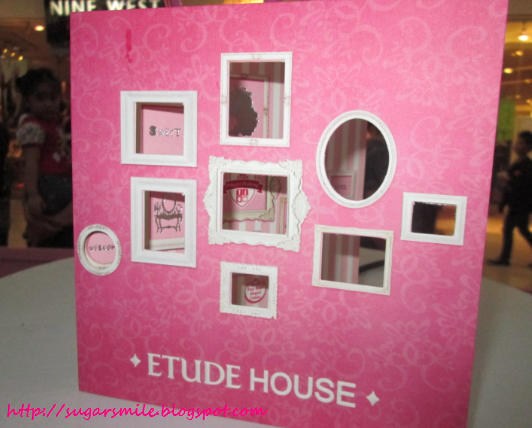 Once upon a time, Etude House Philippines thought of an event for princesses, and they shall name it the Etude Playhouse Princess Academy. 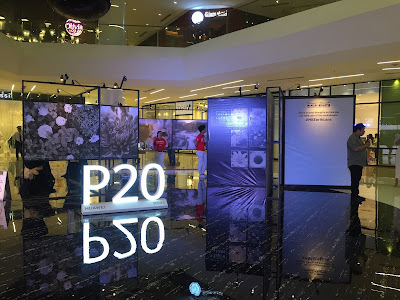 They announced it to everyone so a Grand Gala for Princesses took place last July 27 and 28 at the SM North EDSA The Block. Luckily, I have been a part of this sweet celebration. 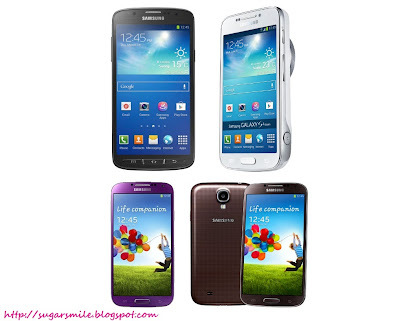 If you think that the Samsung Galaxy S4 is swell, wait till you see the newest innovation of Samsung Mobile Philippines - the Samsung Galaxy S4 Active, the Samsung Galaxy S4 Zoom and the newest colors of the Samsung Galaxy S4 - Purple and Brown. 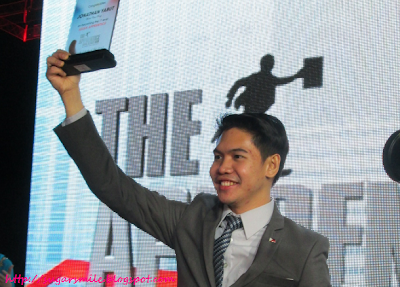 Launched last July 26, these new products will continue to amaze you with its functions and qualities alone. 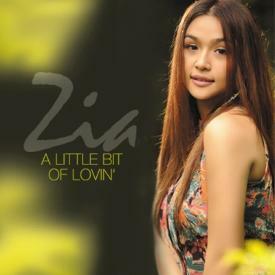 Zia Quizon Releases her New Album "A Little Bit of Lovin'"
Have you seen Bakit Hindi Ka Crush ng Crush Mo? 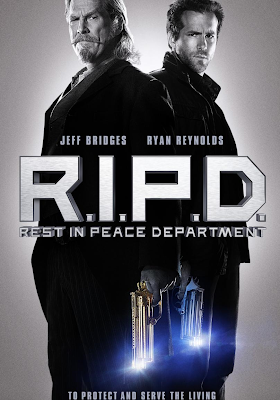 I must say that being musically inclined, I enjoyed the tunes that were played throughout the movie. 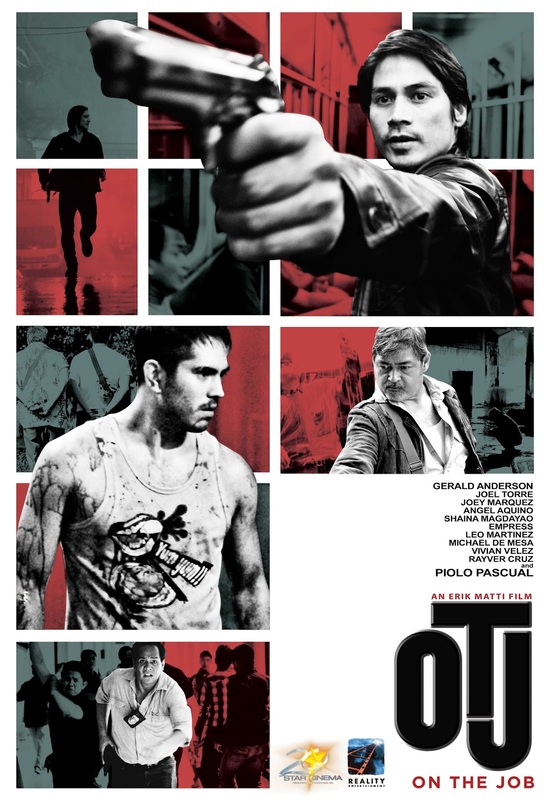 And Zia Quizon just brought the classy to this mushy film. That's why when I heard that she released her second album, "A Little Bit of Lovin'", I just had to hear her soulful renditions. Can you pretty please take me to Korea? They seem to have the best food, the leader in technology, and now even the best make-up brands. 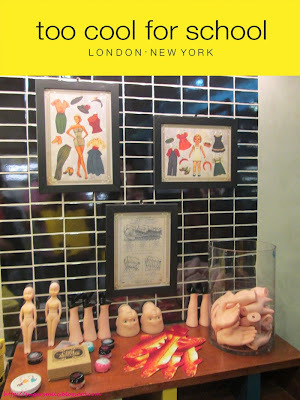 Last July 19, the second Too Cool for School Branch in the Philippines opened at the 2nd Level of SM City North EDSA and I was just in cosmetic heaven!